Click here to view examples of our work on the ipads. Your Amazing Brain! Read more! The Foundation Phase children have been learning about the work of the artist Giuseppe Arciboldo. Here are some of the faces we made with fruit and vegetables. 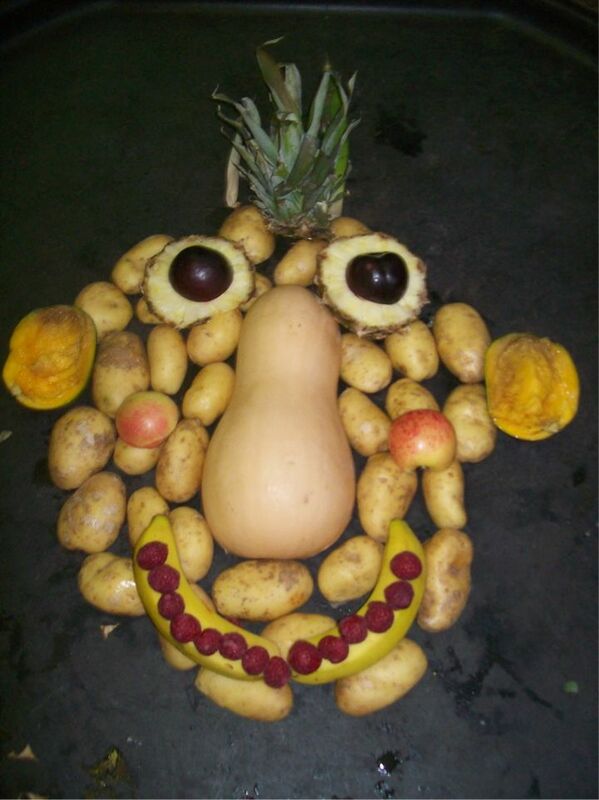 Click here to create faces like Arciboldo!